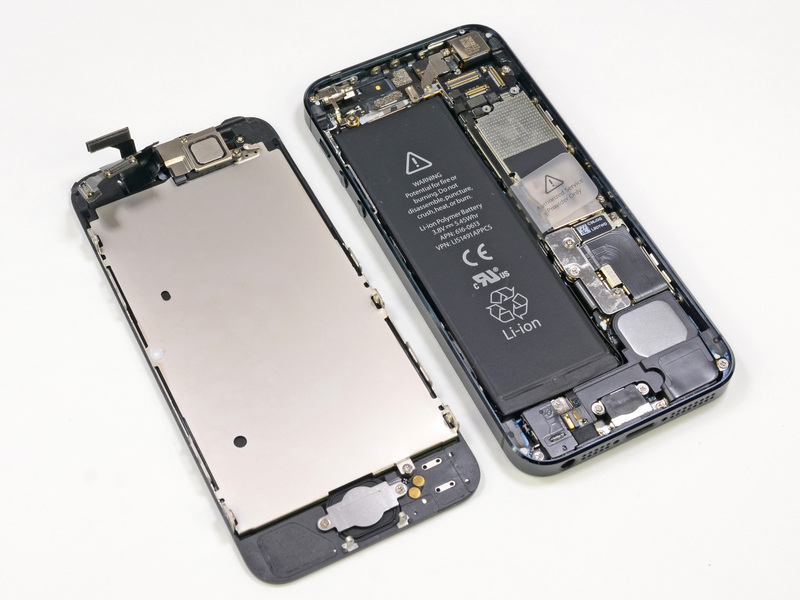 A recent MarketWatch article has blamed high iPhone 5 repair costs on Apple’s tight control of the supply chain, which in turn dictates aftermarket prices. 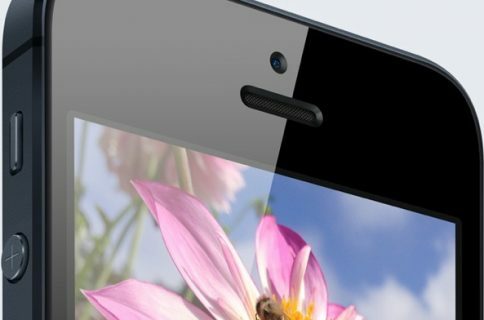 Perhaps responding to the criticism, the company has reportedly started selling a replacement screen component for the iPhone 5 for $149. Tipsters claim that the replacement display is offered in-store only, with or without AppleCare+. Although $149 is notably higher than the corresponding iPhone 4S screen assembly which costs about $95, Apple’s asking price undercuts the repair wizards over at iFixit who offer an iPhone 5 replacement screen for $200. MacRumors heard from a tipster this morning that the new repair policy had been implemented and the changes have since been confirmed in a forum post from iPhone repair site Quick iFix. The repairs are available for cracked displays as well as screens that experience multitouch issues. We couldn’t corroborate the story at post time, but will update the article in case we learn anything new. 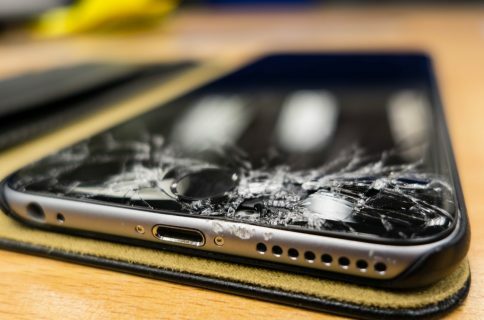 Apple’s $149 screen replacement could be appealing to folks who smashed their iPhone’s screen and opted not to purchase the AppleCare+ protection plan. For those unaware, the AppleCare+ extended coverage costs $99 upfront and $49 for each of the two accidental damage issues covered by the warranty plan. It’s interesting how Quick iFix quickly discounted its own iPhone 5 display replacement from $174.99 down to $139.99 in order to remain competitive. The article goes on to speculate Apple could be switching to a subscription based AppleCare, where the plan would be tied to customers rather than individual devices. Coincidentally or not, iDB heard that Apple will be changing how device repairs are handled this summer. 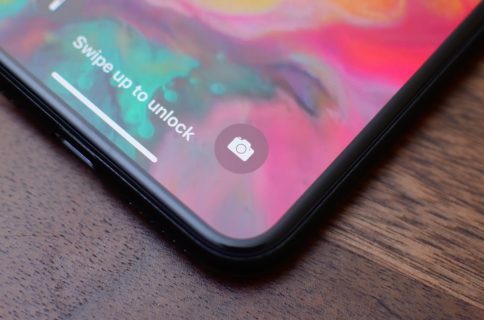 Specifically, a Brazilian Apple Authorized Service Provider reportedly received an email notice from Apple detailing the switch from replacing faulty devices with refurbished ones to performing repairs in-house, including the iPhone’s screen, camera, sleep/wake buttons and the logic board.